What makes The Porta-Pit unique? 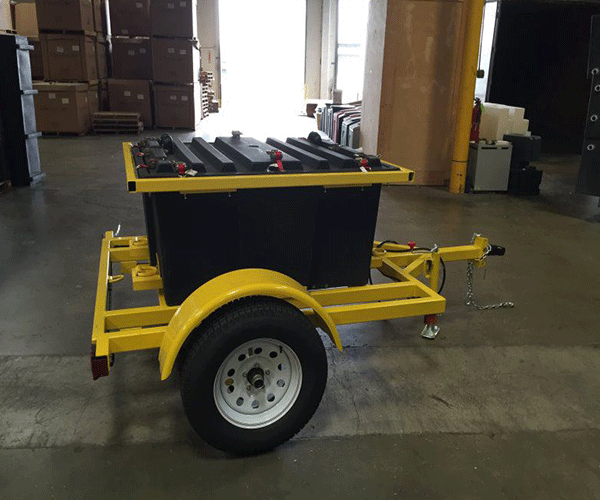 Durability – Porta-Pit is made of a revolutionary cross link polyethylene that’s five times stronger than ordinary polypropylene plastic. 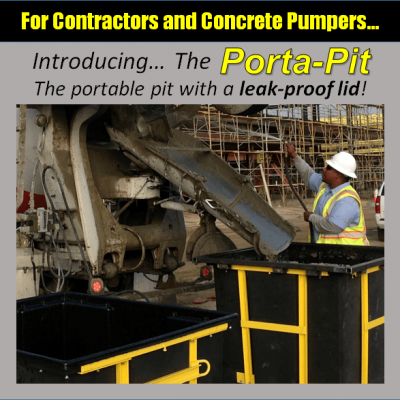 Light weight –Porta-Pit weighs approx. 150 pounds empty and can be moved by hand. 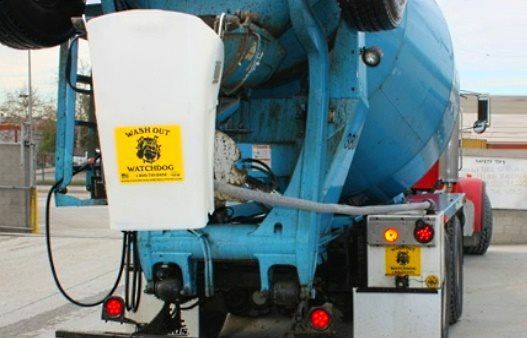 High capacity –It comes in three sizes; the largest holds approximately 2 cubic yards.